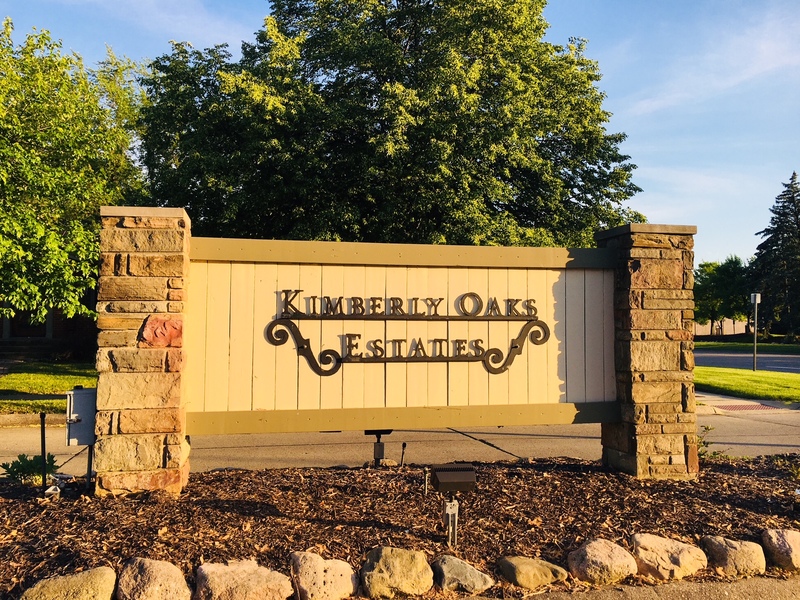 Welcome to the Kimberly Oaks Neighborhood Association! Welcome to the Kimberly Oaks Civic Association Website! Learn about all our lovely neighborhood has to offer, and why living here is the place to be in Livonia! BEAUTIFICATION: One of the main tasks of the Kimberly Oaks Civic Association is to maintain our three neighborhood entrances. 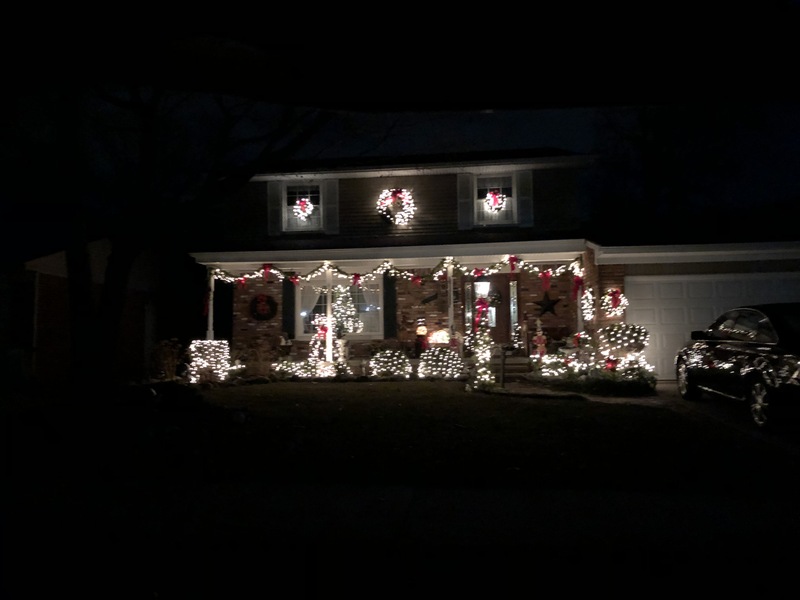 The signs, lawn care, plants, lights, and sprinklers all require regular attention throughout the year. KOCA would like to thank the volunteers who pitch in to weed, pick up garbage, and help maintain the entrances. How can you help? Neighbors can help by regularly maintaining the boulevards they live near. Mowing, trimming, raking and cleaning up debris help to keep our neighborhood attractive. If you would like to join the Beautification Committee, please contact us. We would love to have you! 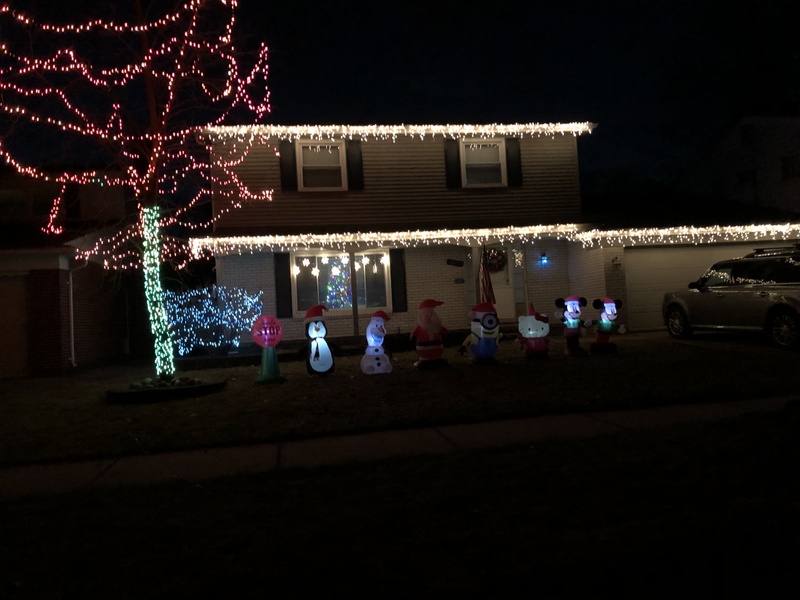 Congratulations to our BEST Holiday Lights Contest Winners! Winning homes are on Perth, Scone, and Cranston. 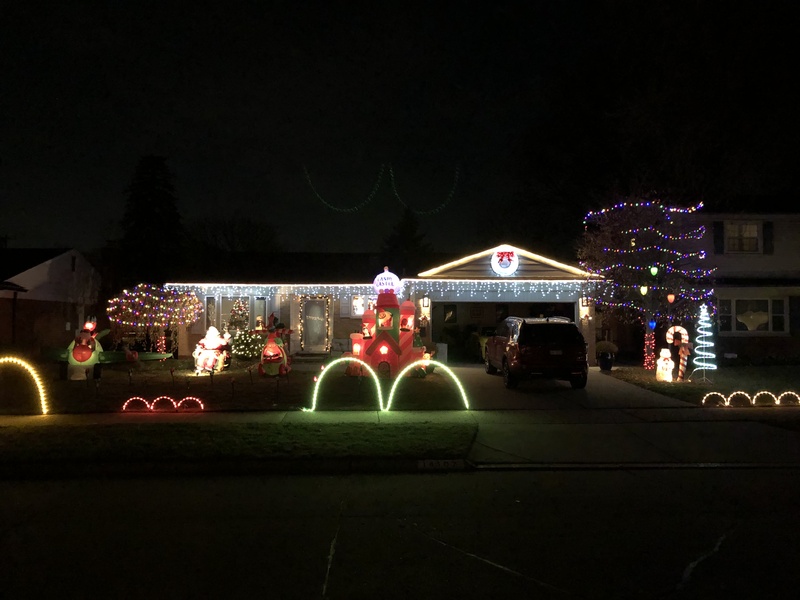 Be sure to drive through the neighborhood and check them out! Depending on what street you live on, your trash pick up could vary! Learn what’s happening around our great city! Do you live in Kimberly Oaks and need a recomendation on where to get your car serviced or who call for landscaping? Check out the business listings from your neighbors! Let support our neighbors! Live in Kimberly Oaks and have a business you’d like to share? 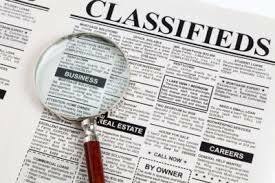 Fill out an ad in our classified section. We’d love to know what you do! Do you have ideas, or want to join your neighbors and help out?